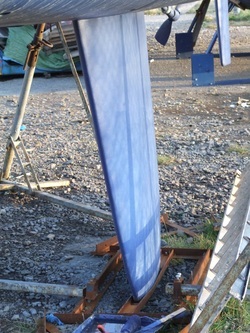 Fantastic Opportunity to purchase this rare 3/4 Tonner from the MG stable. 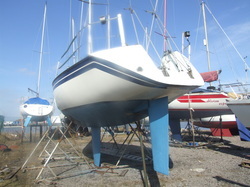 An extremely competitive cruiser racer with a distinguished history and bags of boat space. 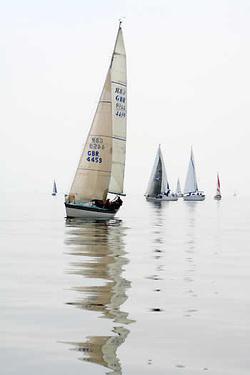 IRC Handicap of 0.956 (2010). 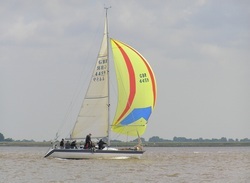 Raced extensively in The Humber and East Coast as well as trips to Cowes Week coming 6th in Class 6 in 2004 and 8th in Class 6 in 2006. 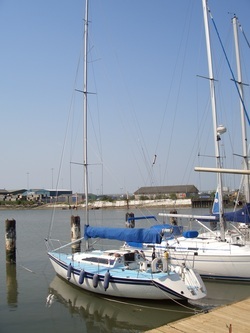 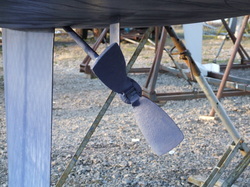 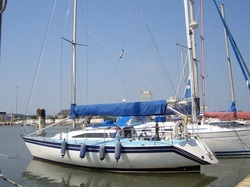 Fitted with Tacktick Wireless Wind , Speed and Depth System including NMEA Interface for simple connection and interface with Nav Computer. 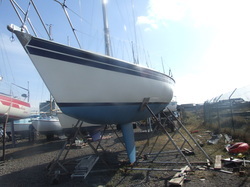 Lifted out between November and April annually and sanded down and anitfouled with XM Micron Extra including full grit blast treatment in 2007 back to gelcoat with keel treated with VC Tar.